Being home means creeping my ancient (not really) computer! I discovered 16 year-old photos of me with platinum blonde locks and rocking chain-link styled tops in my old band. We called ourselves "Igneous" at that time. 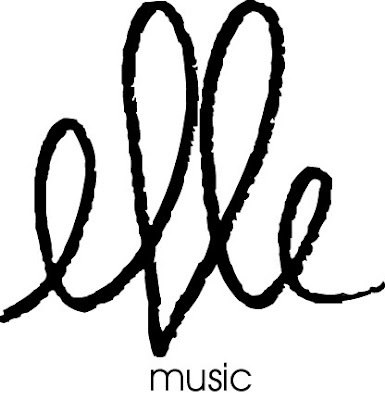 I'll be sure to fill you in and tell you a little more about my Ellemusic making in the future, (I've produced all my songs in my bedroom) but for now I must go to sleep! What a ridiculously, busy day today! I haven't had a chance to sit down until now, and it is past my bedtime!